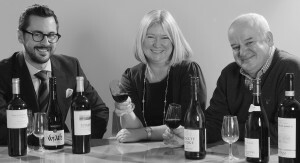 Our experienced wine buying team travel all over the world to source wines for our strong portfolio. Our expert team are able to offer a bespoke, flexible service. If it is a total supply solution you require, Kingsland has the experience to handle it for you. We work with renowned wineries and wine makers across the globe to develop new blends and styles – and we never compromise on quality.